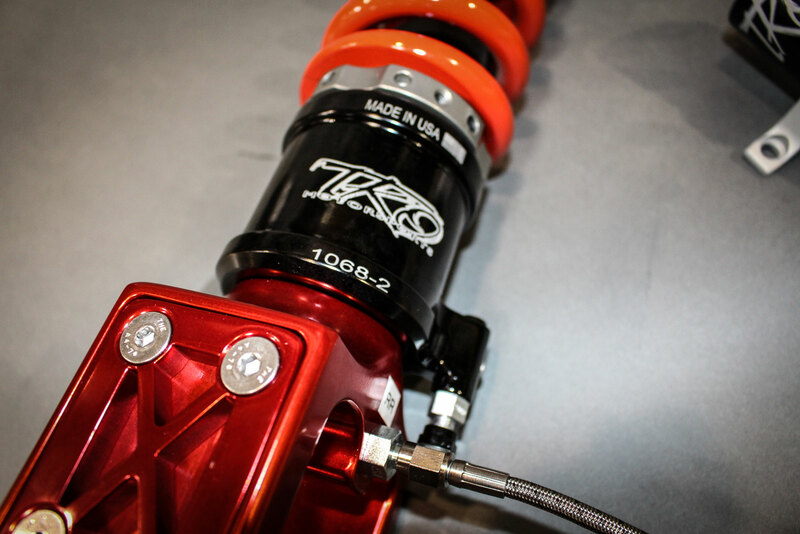 ARHC™ TKO Motorsports Active Ride Height Control System is a game changer for the automotive aftermarket world. 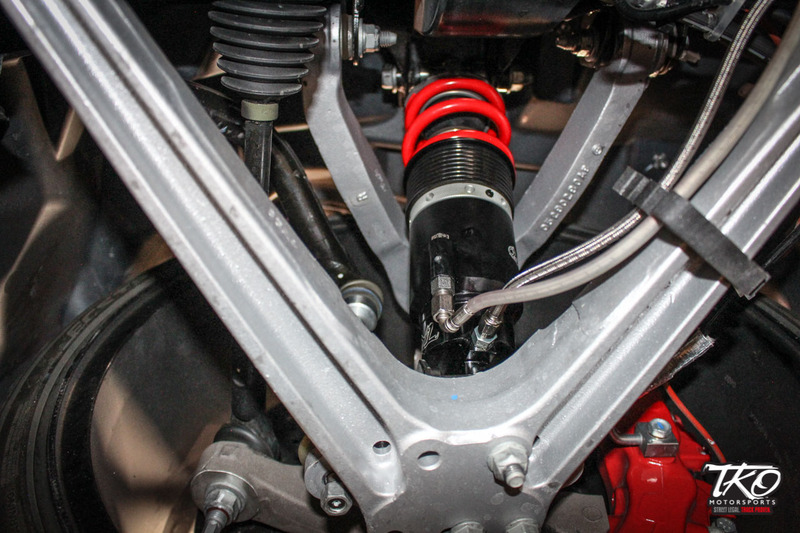 Our track tested & race proven suspension system gives vehicles from 1″ to 8″ of ride height adjustment – for optimum track performance, comfortable street driving and loading without damage to lower splitters, diffusers or ground effects. 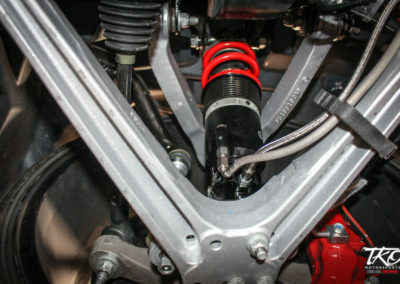 Unlike other adjustable, non-track legal suspension systems that utilize a rubber air-bladder on a single-application shot, TKO Motorsports ARHC suspension system is a custom built hydraulic based system built to provide maximum performance at all levels. Custom Rod, Pro-Touring and Pro-Street builds also available. 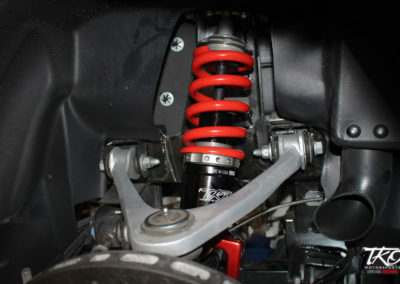 Check back as we update our website with additional product, application and pricing information. 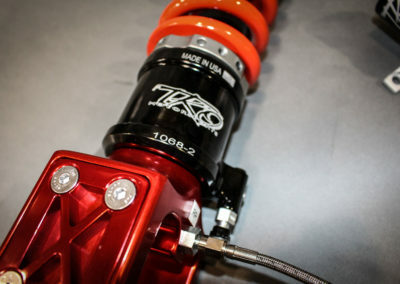 For pre-order information contact TKO Motorsports sales.